Values per route may change without prior notice. 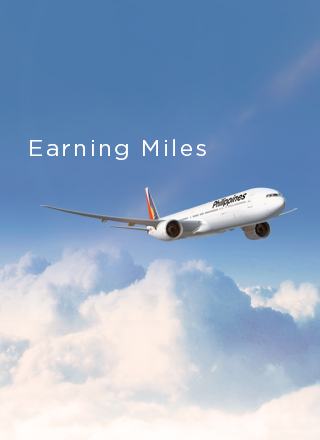 Miles you can earn for one-way domestic routes. Click on the link below to view the domestic accrual chart based on the sales/ticketing dates.